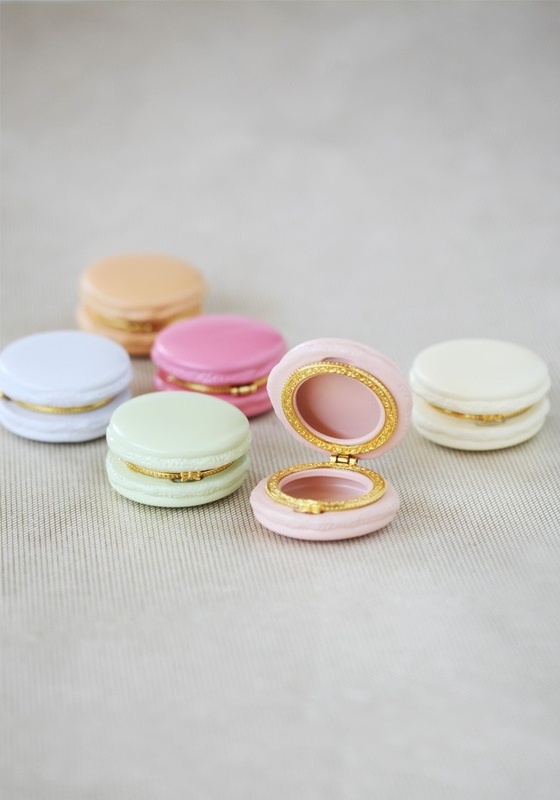 How cute is this macaron trinket box? 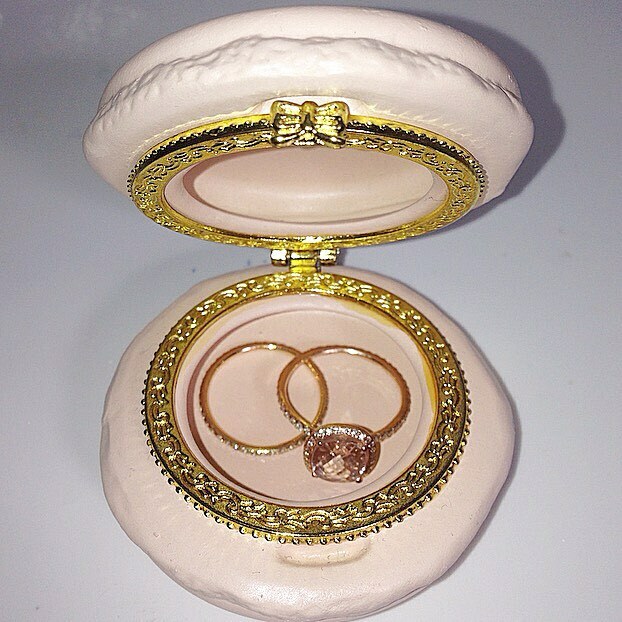 I posted a picture of my pink one on instagram and a lot of you wanted to know where to buy one for yourself. So I thought I’d share:) Have an amazing weekend. ← Look For Less: Lace Up Heels! That’s cute, I saw them at urban outfitters last year, wish I bought one now.